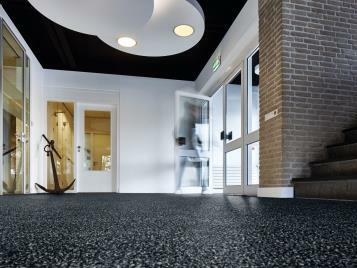 Offices, Shops and Domestic areas - They will help keep the whole building flooring clean. 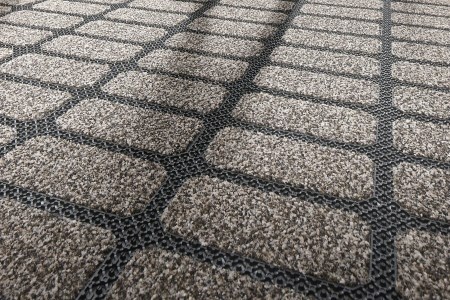 single tile, not a whole expensive entrance carpet! 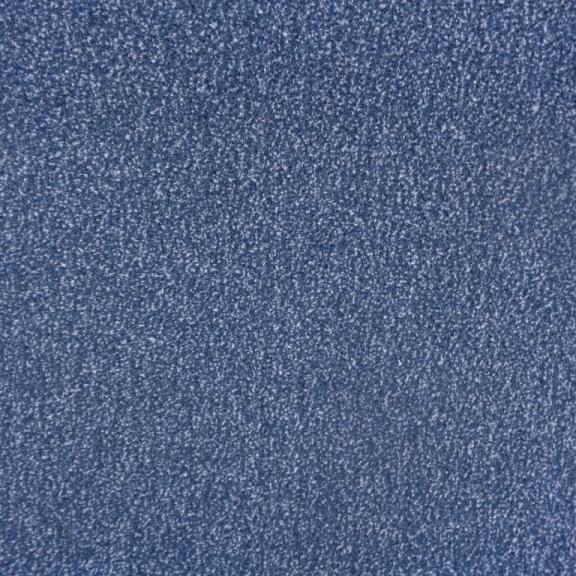 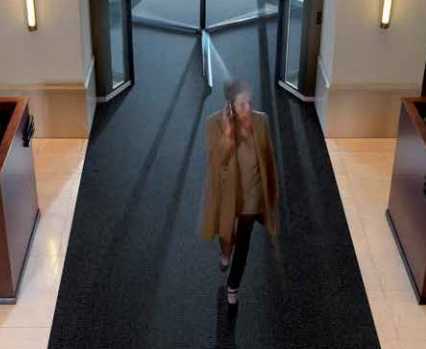 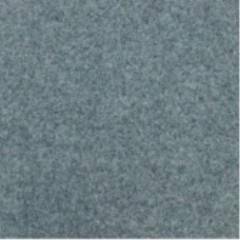 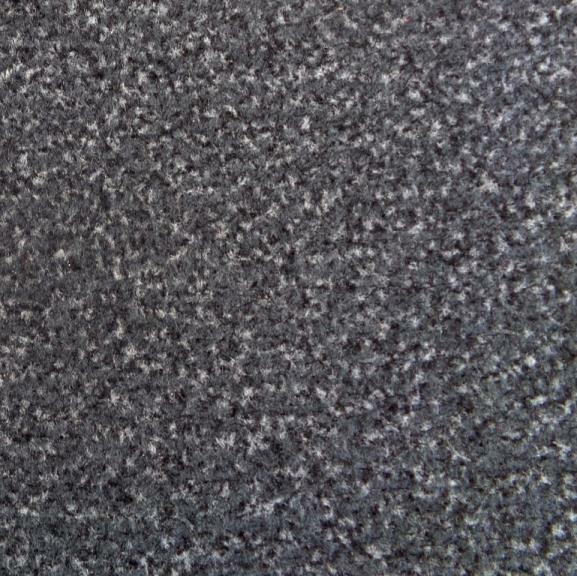 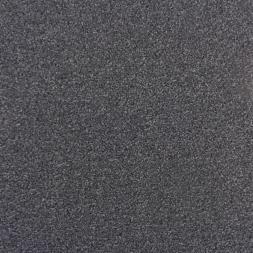 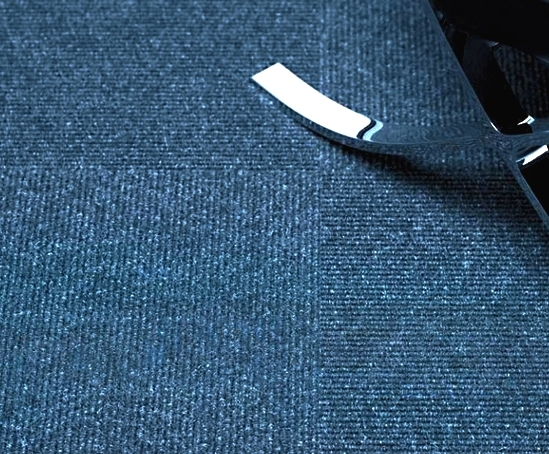 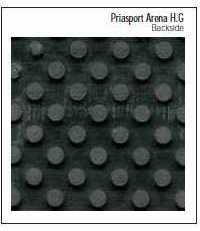 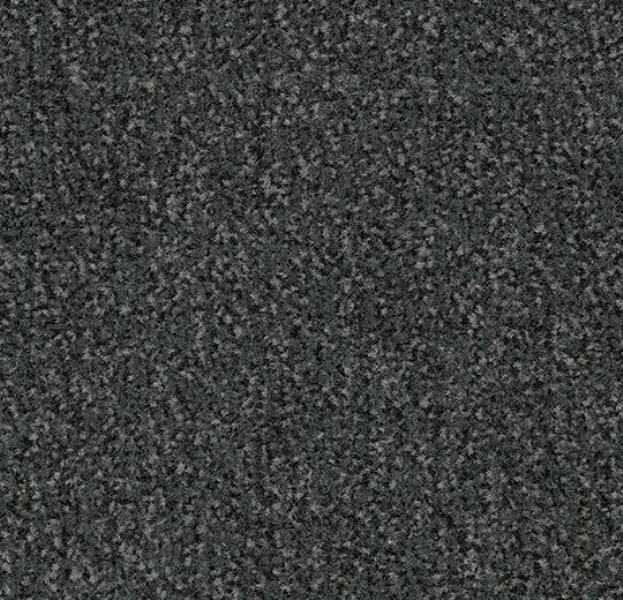 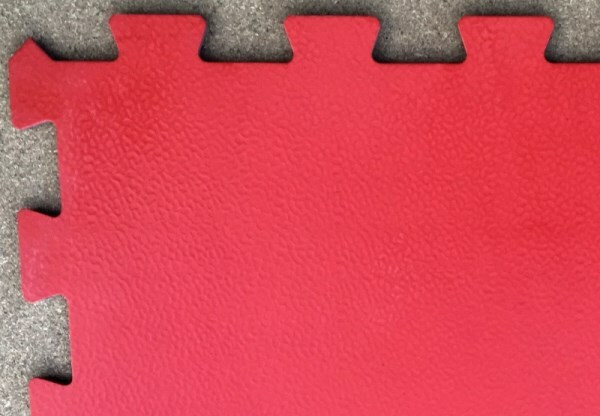 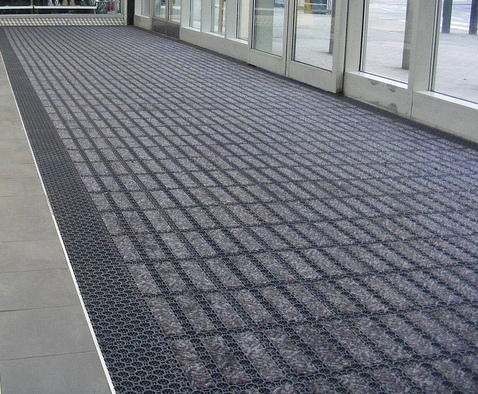 Barrier Entrance Carpet tiles are normally loose laid or lightly fixed with Tackifier adhesive. 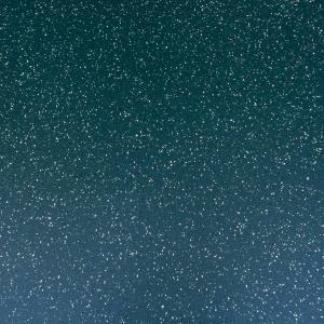 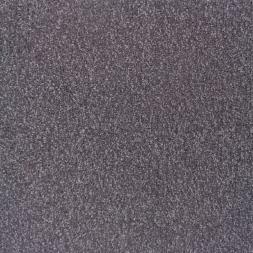 Click here for Carpet Tile Clearance Job Lots. 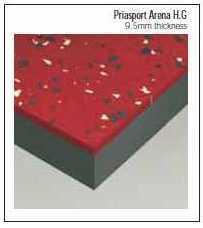 We split stock boxes to the nearest square metre at no extra charge! 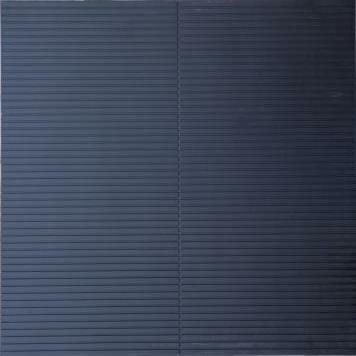 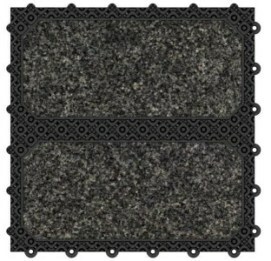 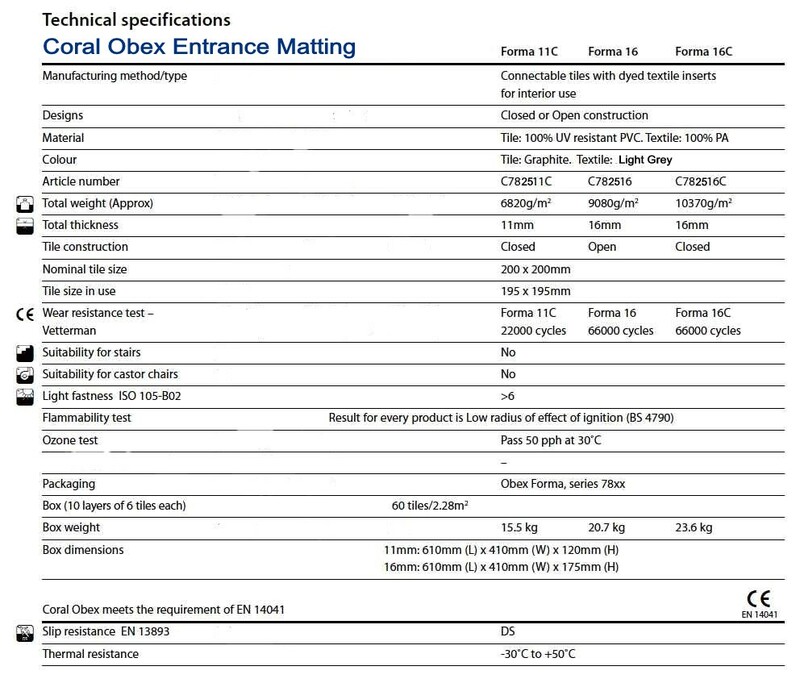 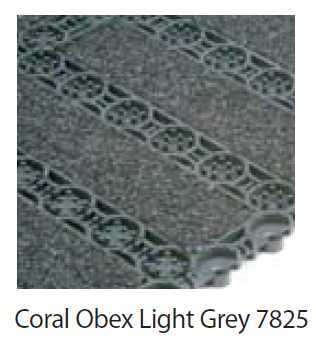 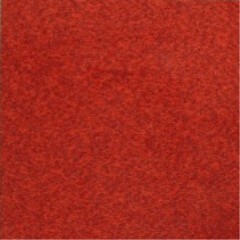 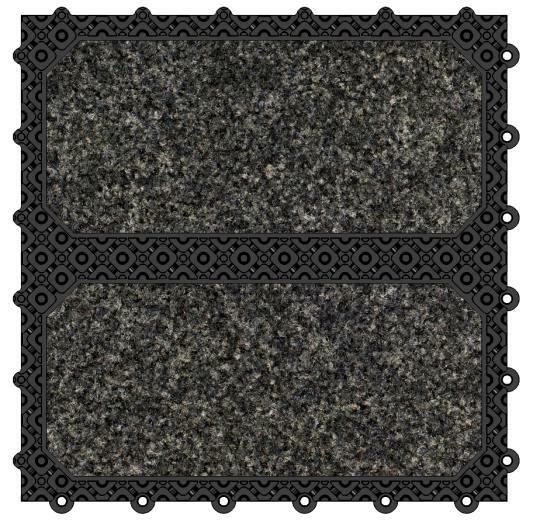 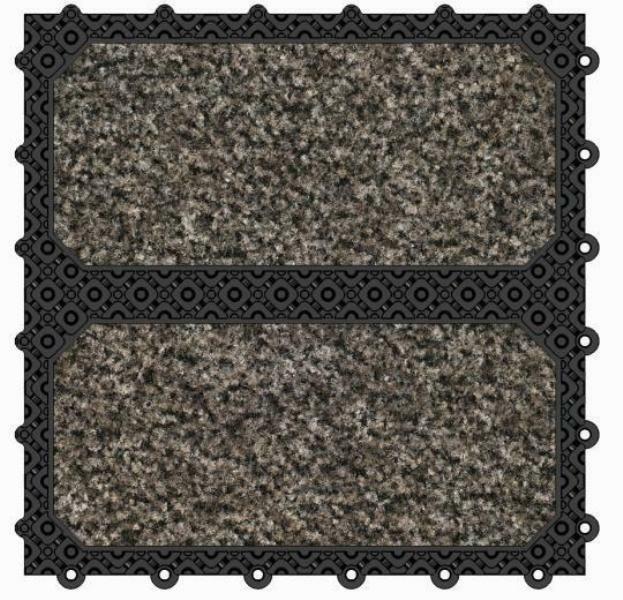 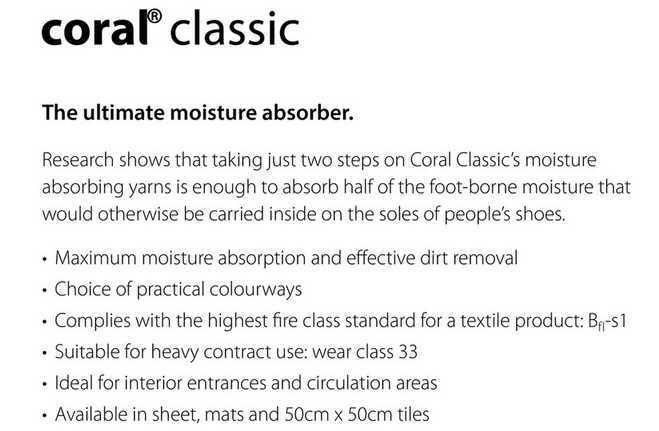 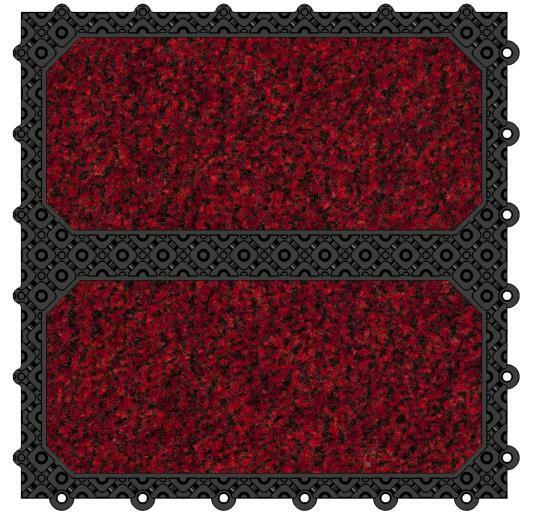 Coral Obex Heavy Duty Entrance Matting Tiles that interlock to form any size entrance mat. 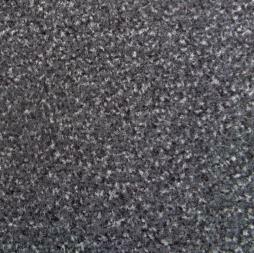 Stock colour: 7825 Graphite frame with Light Grey inserts in all 3 tile versions. 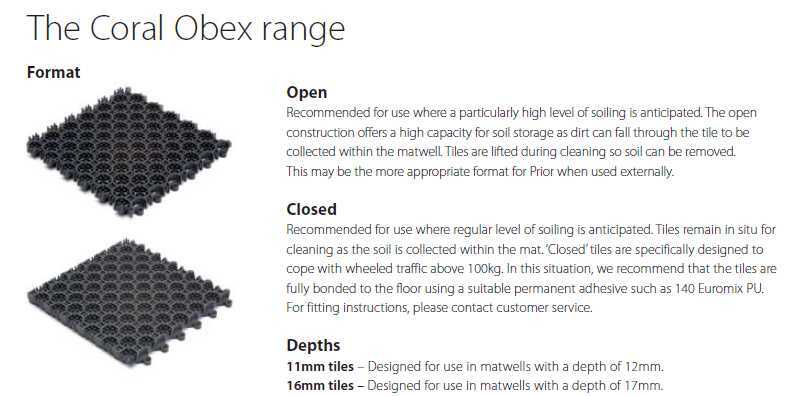 You will need to buy 25 of these tiles to make a square metre. 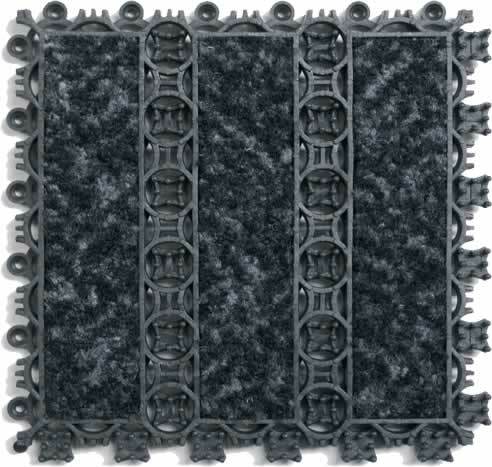 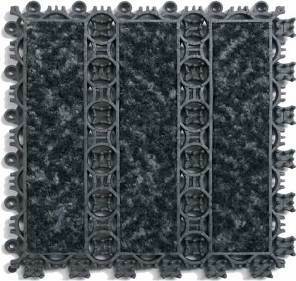 Other traders are selling this matting system for over £85 + vat per metre. 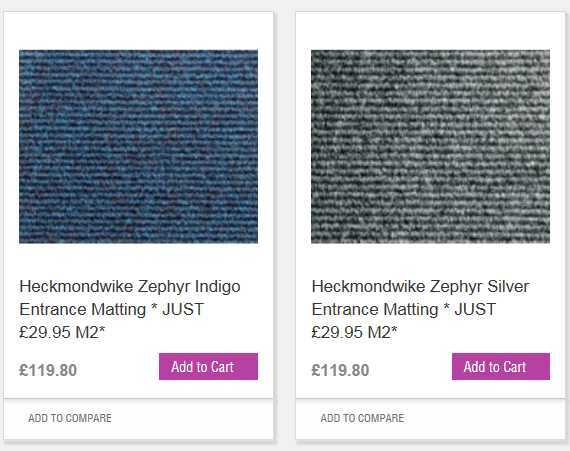 Why pay so much more? 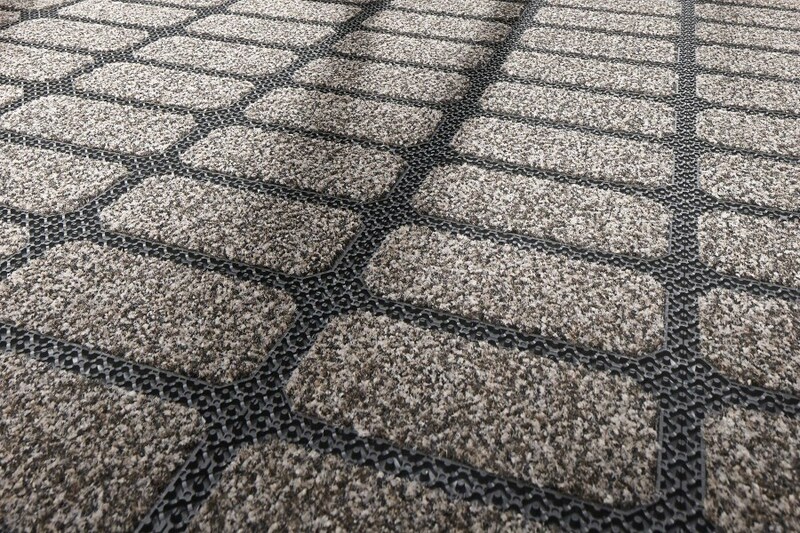 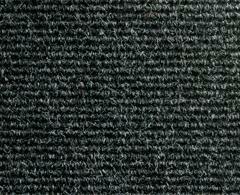 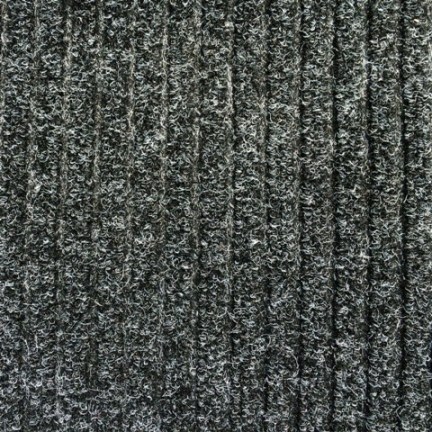 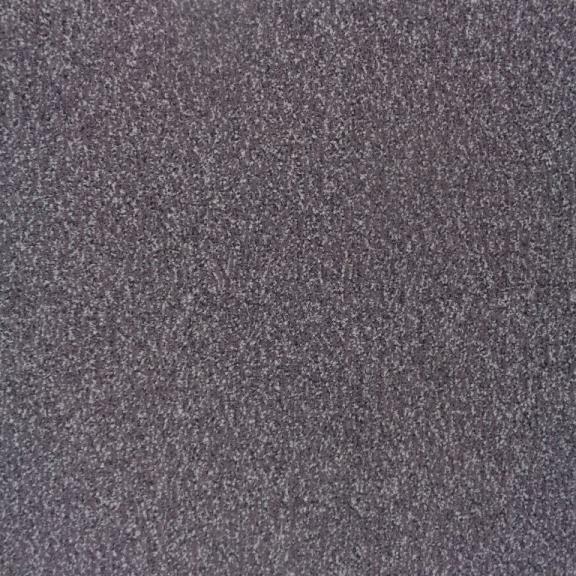 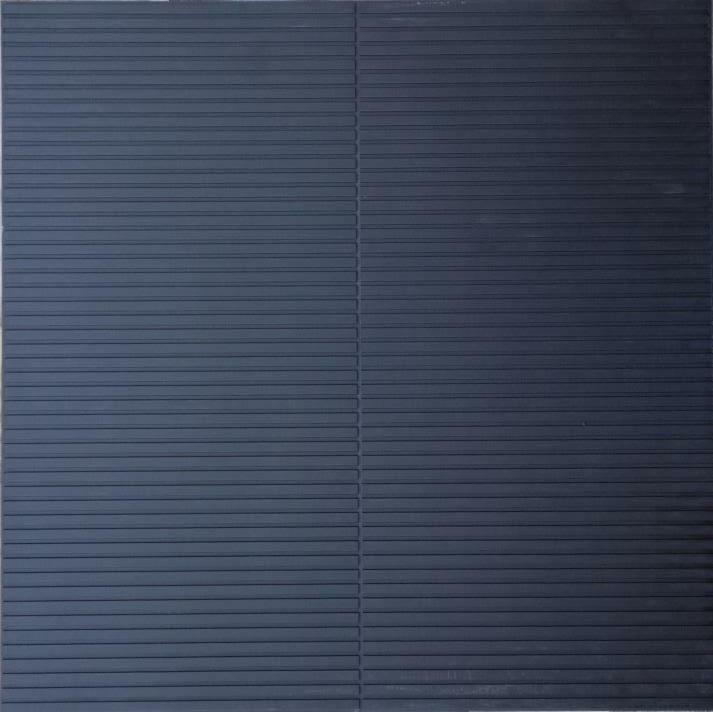 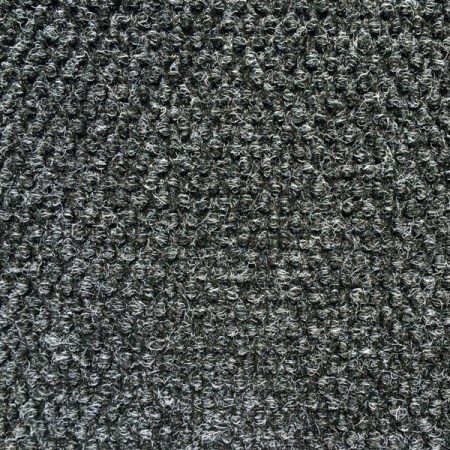 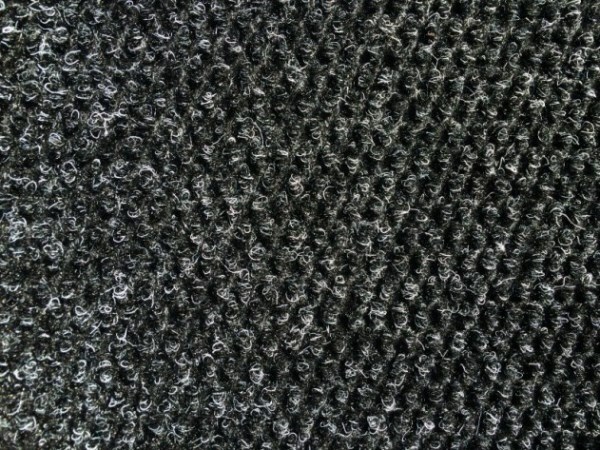 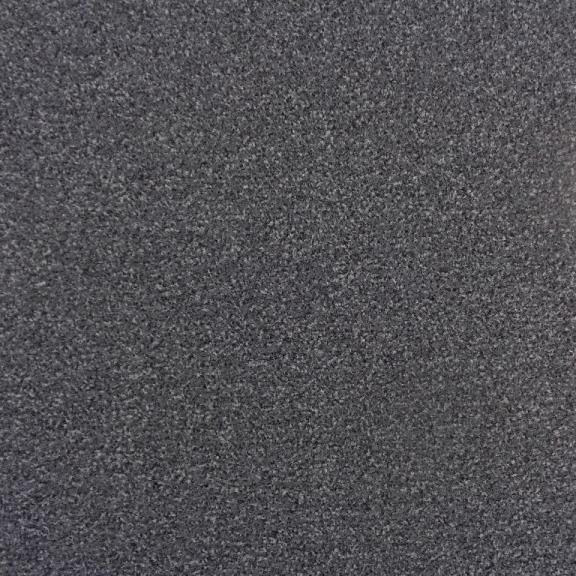 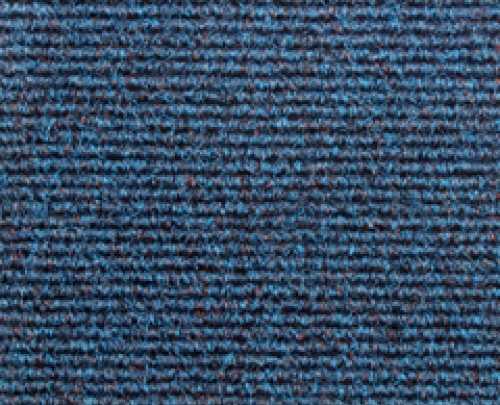 This £100 a metre entrance matting is being sold at a discount by our competitors for £65.99 per metre. 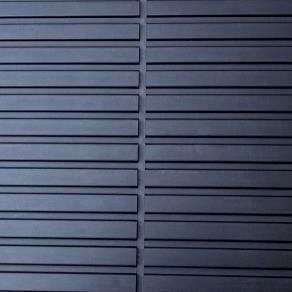 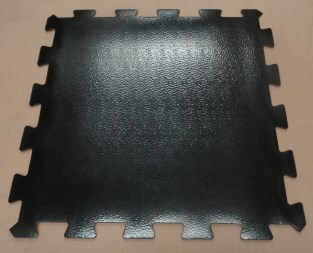 Ribbed Cord Heavy Duty Entrance Tiles. 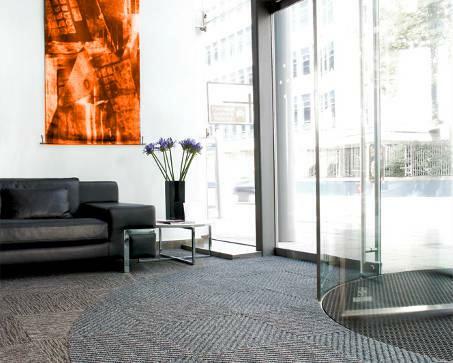 Ideal for use in Mat wells, Lobby's, Foyers and Reception Areas. 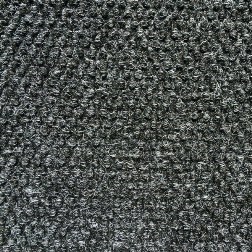 Can be used as a standard Carpet tile in areas that take a lot of punishment. 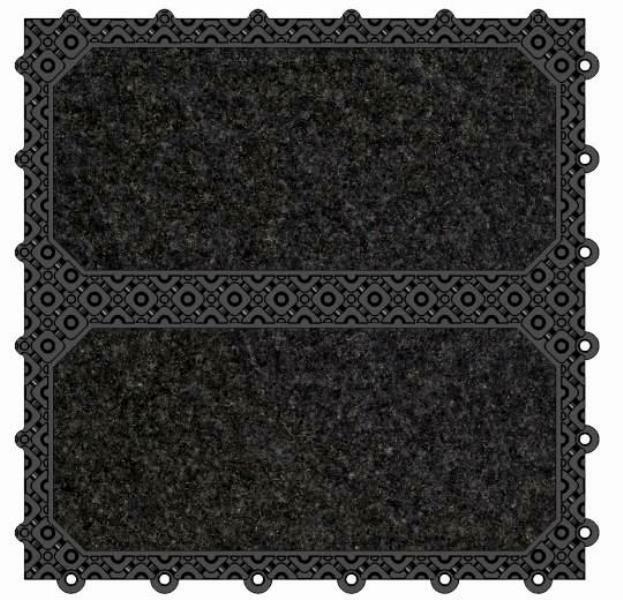 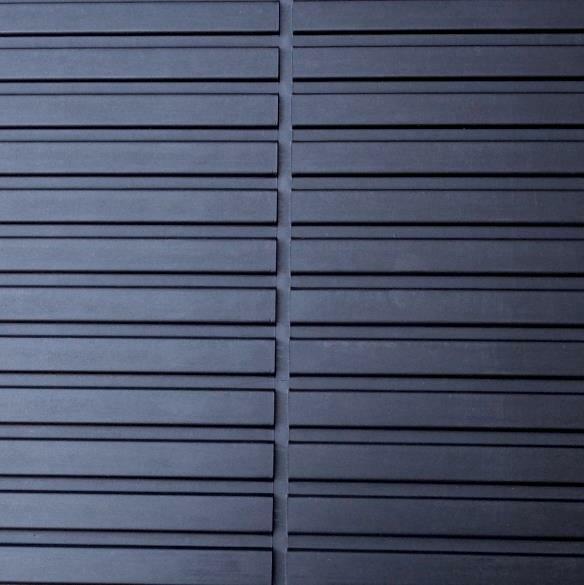 Extra Heavy duty entrance tiles for Mat wells, Lobby's, Foyers and Reception Areas. 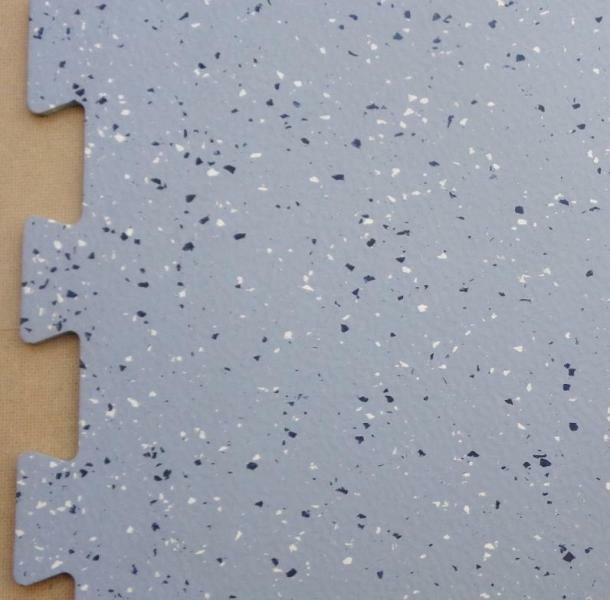 These entrance tiles help keep the rest of your other flooring areas clean. 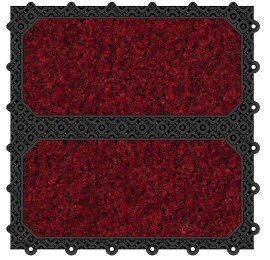 Heavy Duty Entrance Carpet with Hobnail pattern. 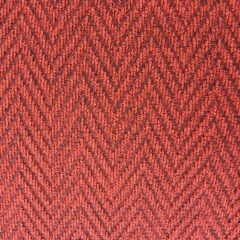 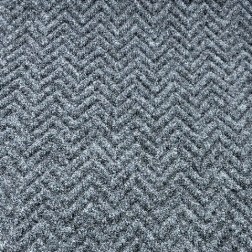 Heavy Duty Entrance Carpet with Chevron pattern. 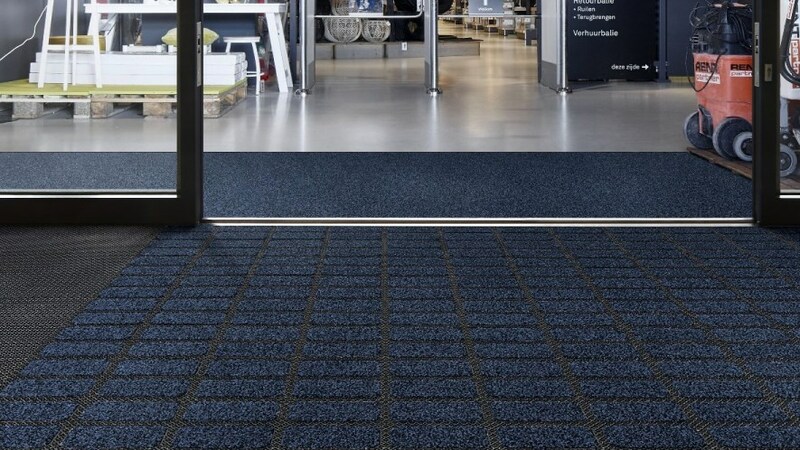 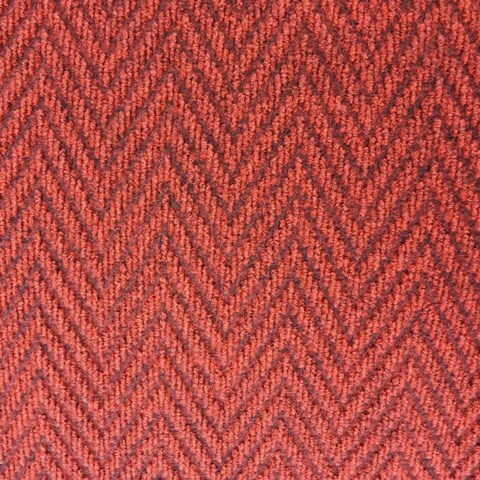 Heavy Duty Entrance Carpet with Zig Zag pattern. 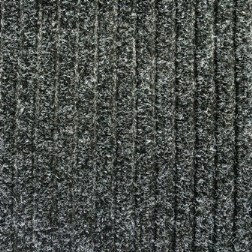 Heavy Duty Entrance Carpet with Raised Ribs. 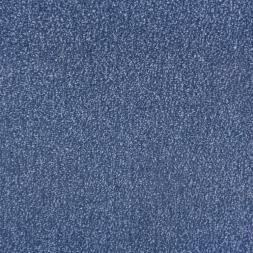 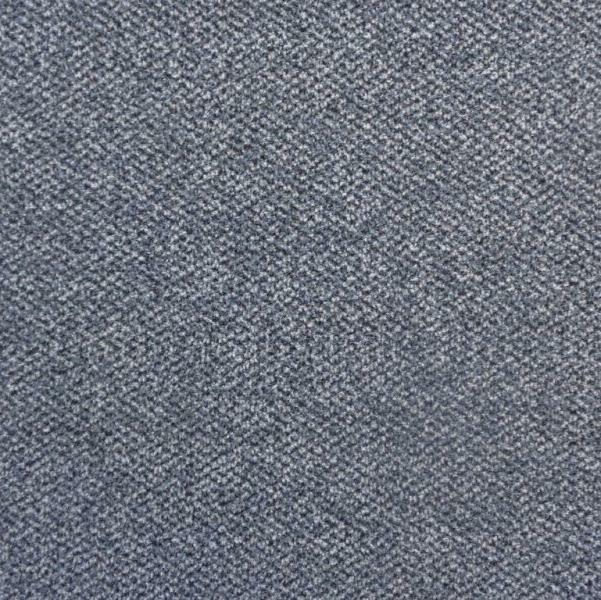 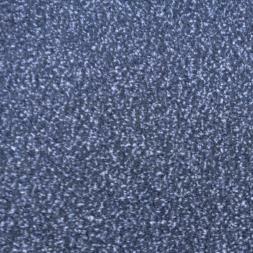 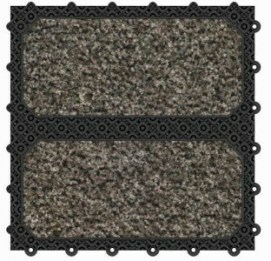 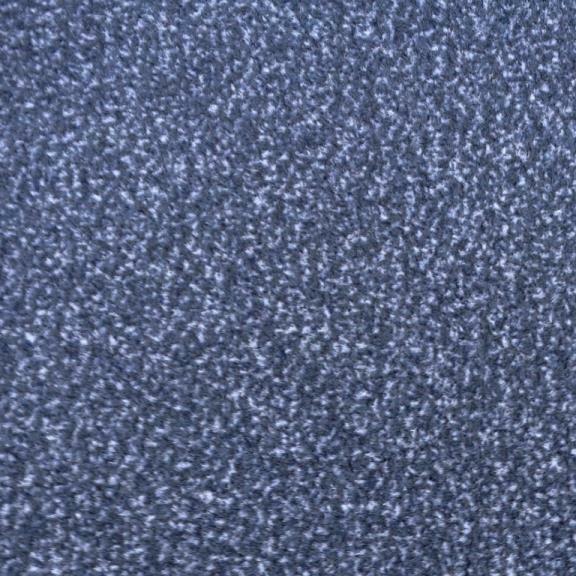 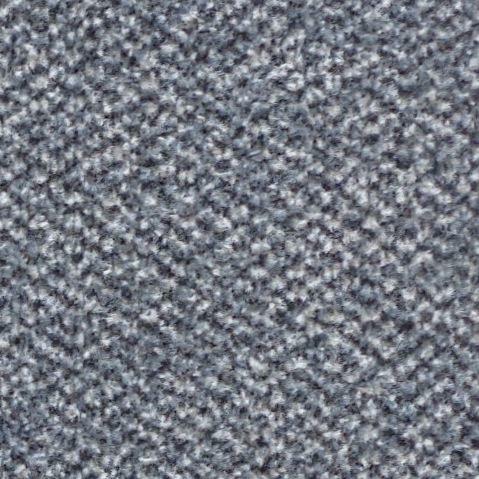 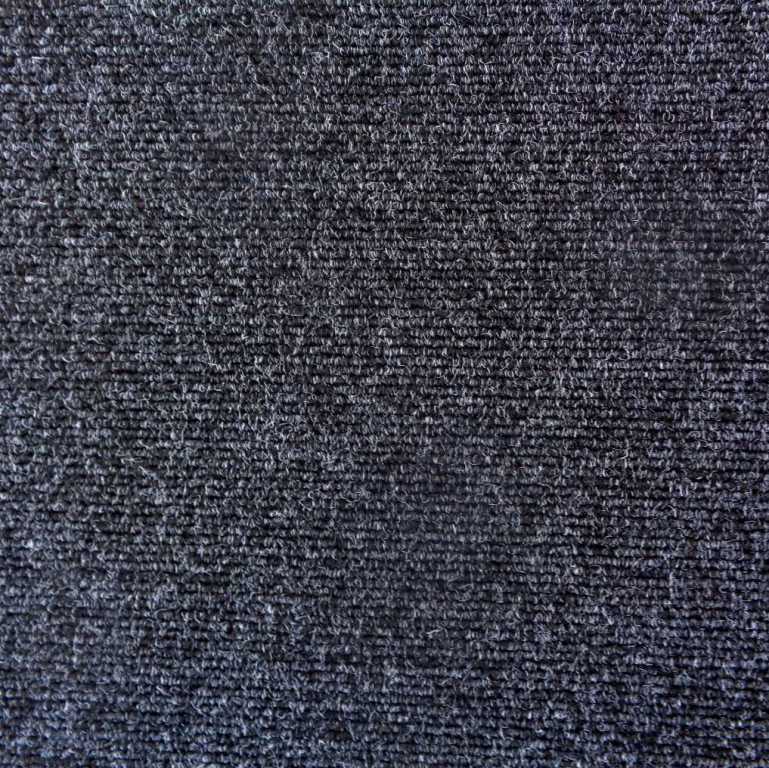 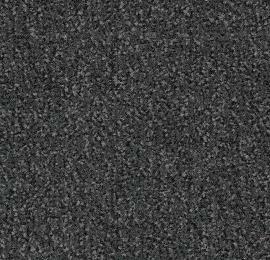 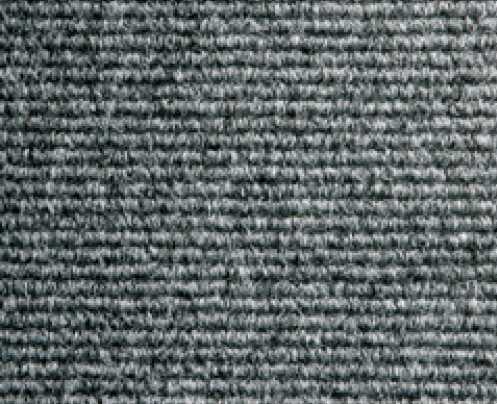 Heavy Duty Anti - Static Entrance Carpet. 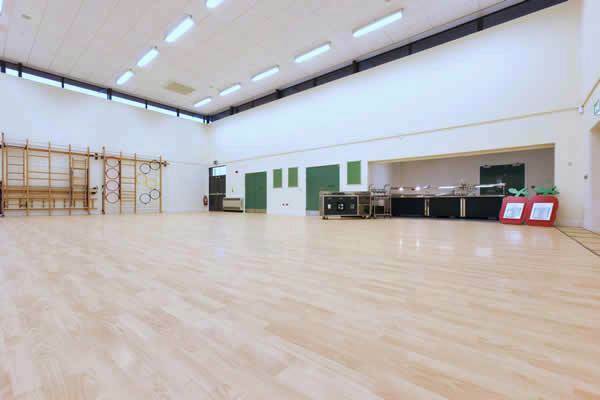 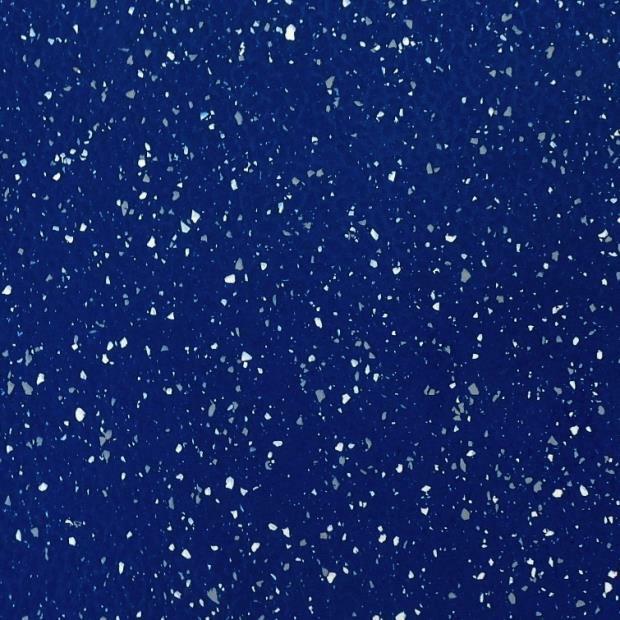 Speciality Flooring for use in Gyms, Sports & Leisure areas, Fitness studios and Dance rooms. 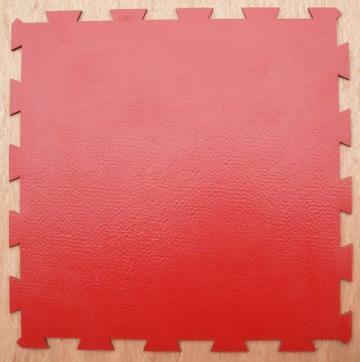 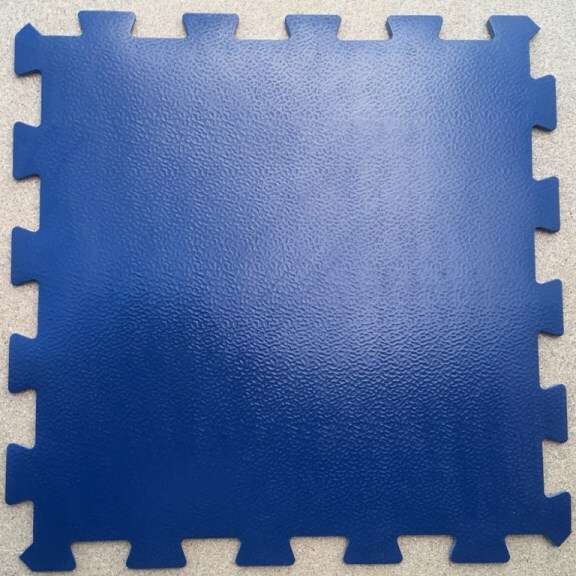 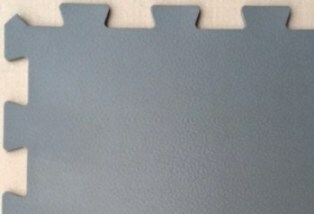 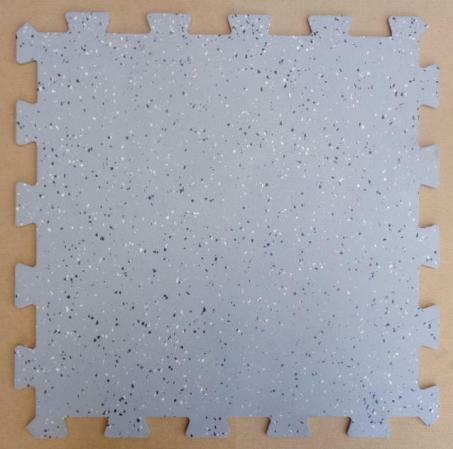 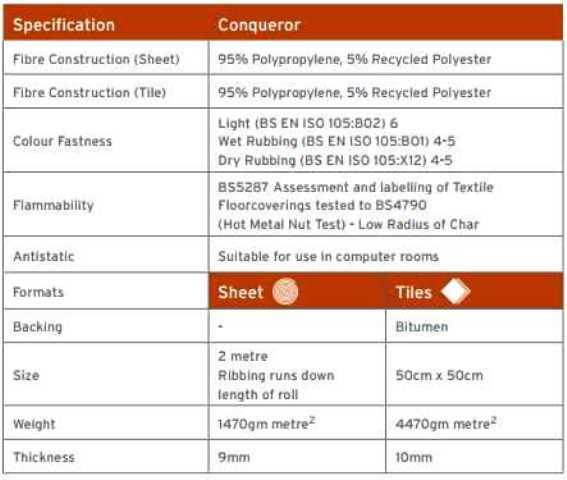 These tiles are specially designed to resist spiked Golfing Shoes, Football Boots etc. 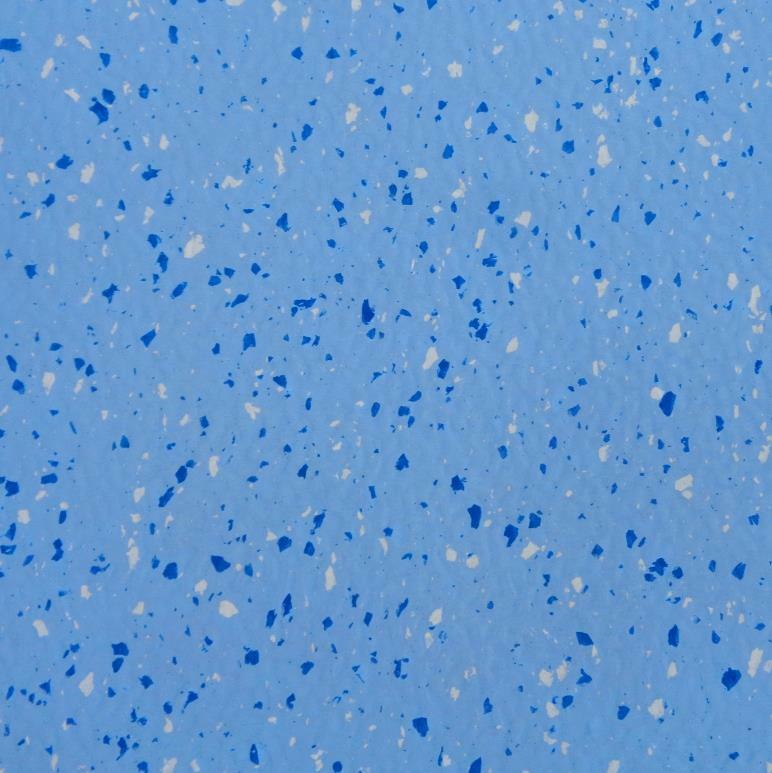 For use in Leisure Centres, Sports Clubs and Changing Rooms. 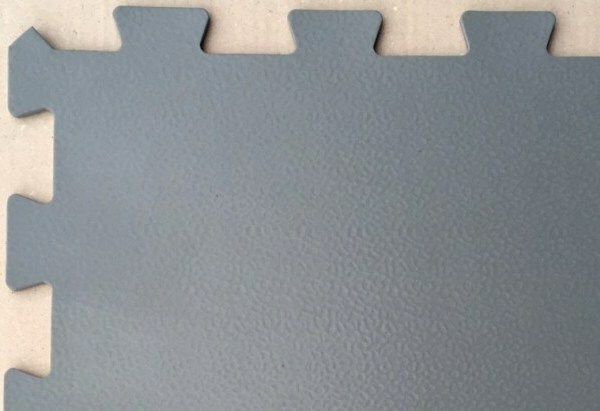 Multi-purpose Point Elastic Wood Effect sheet Flooring in PVC. 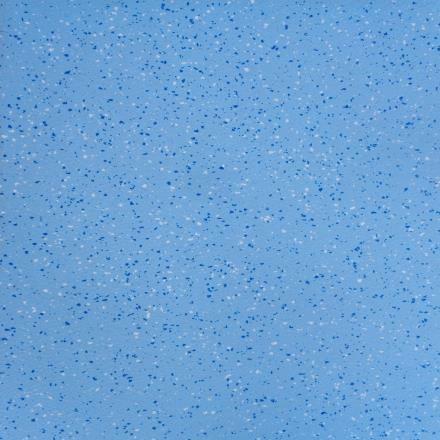 Tough slip resistant surface layer with embossed, Matt and non-slip finish. 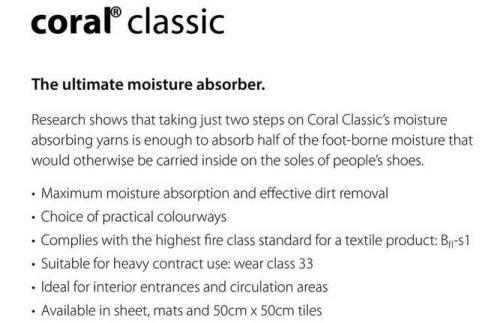 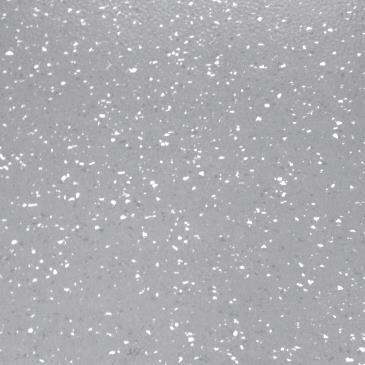 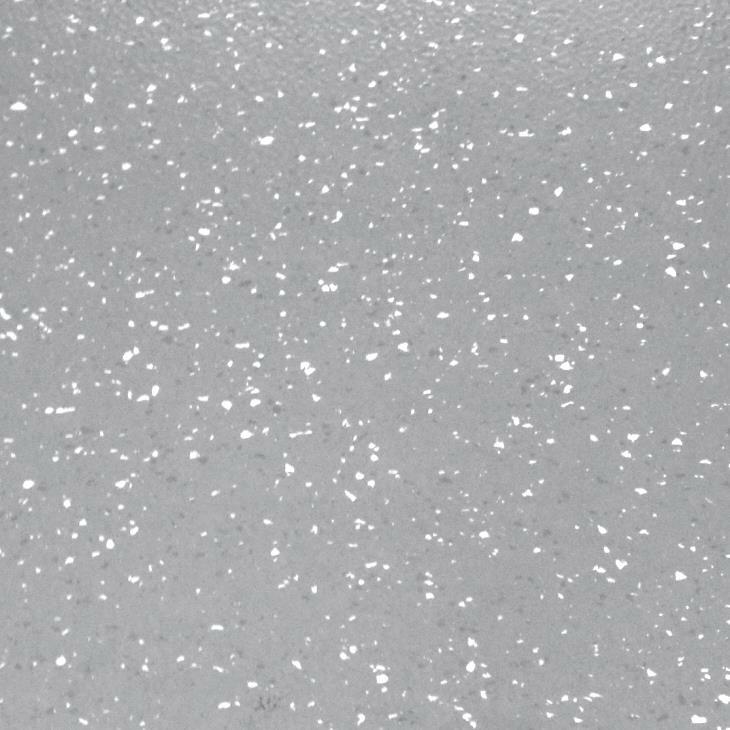 The floor can be glued directly on a suitable subsurface or installed to Altro Everlay stabilising underlay with a suitable adhesive. 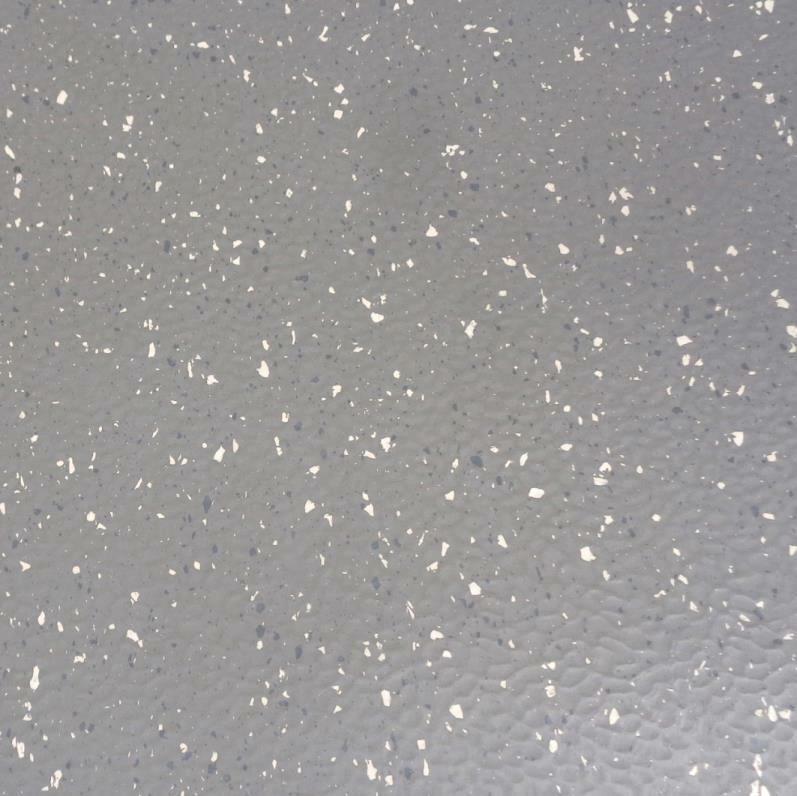 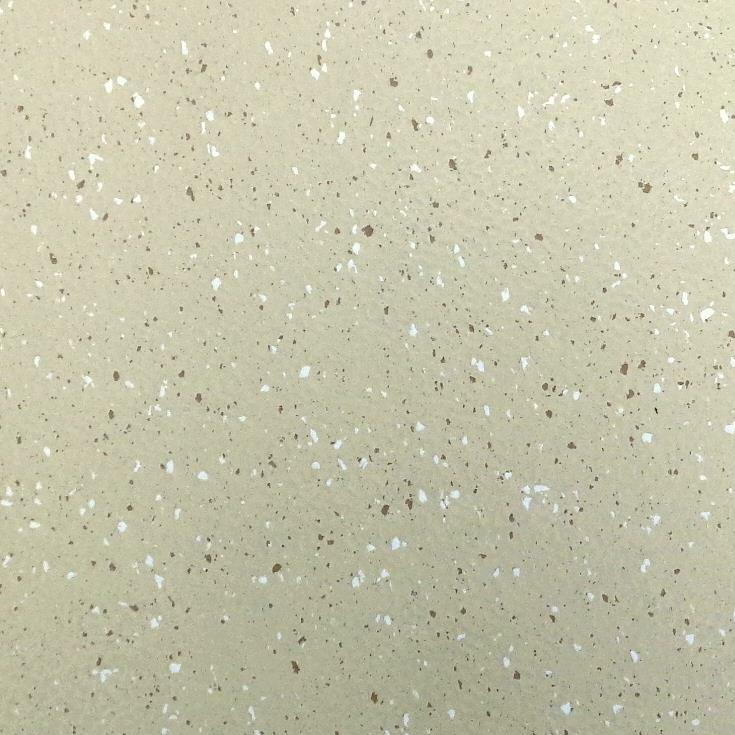 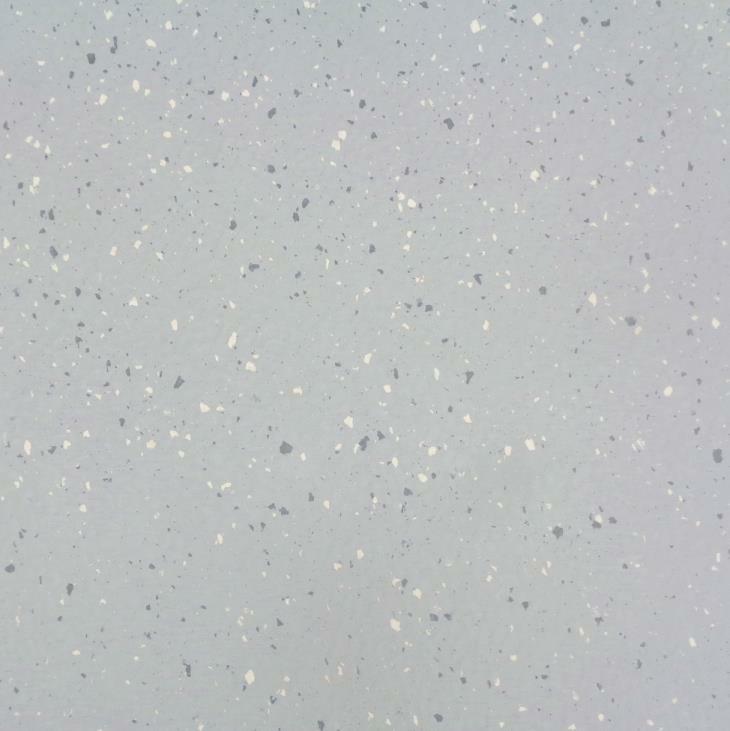 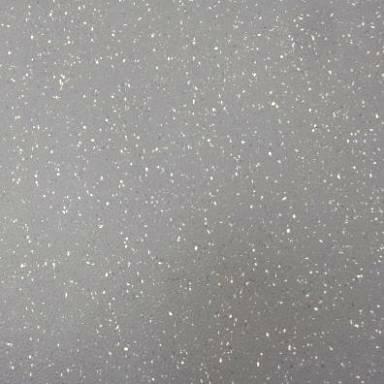 Genuine Altro Sports Flooring for less than £15 per square metre! 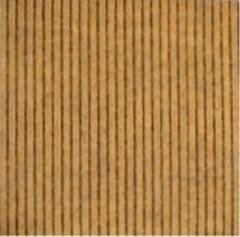 1.5mm Thick Wood Effect Sheet Flooring. 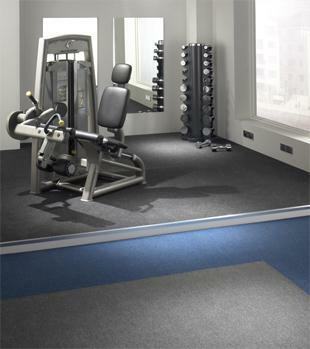 Suitable for use in Gyms, Sports and Leisure areas, Fitness studios and Dance areas. 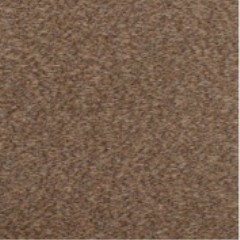 Can also be used as general decorative wood effect floor in domestic and care homes. 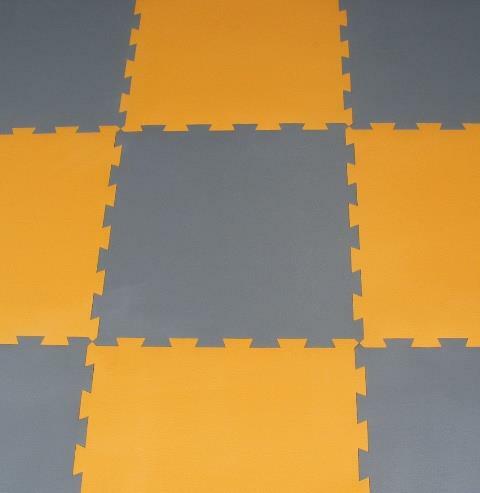 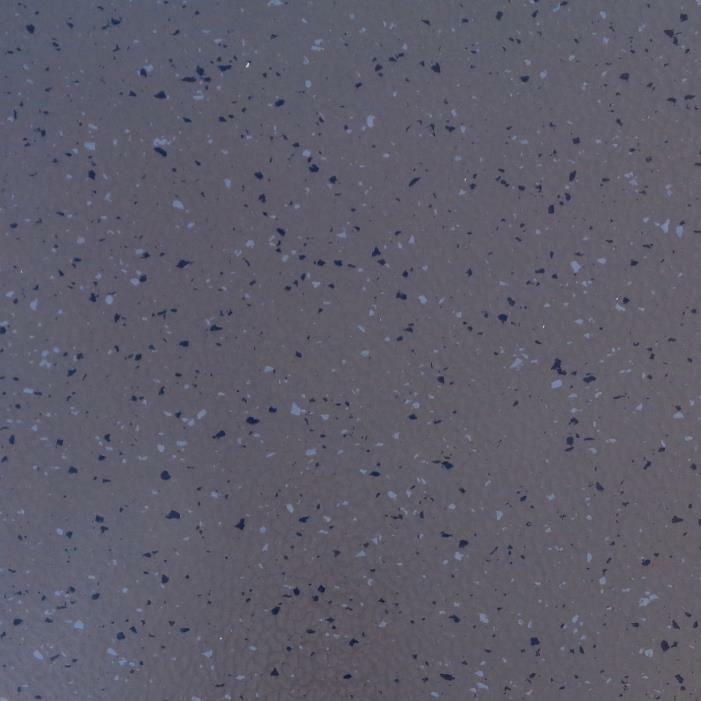 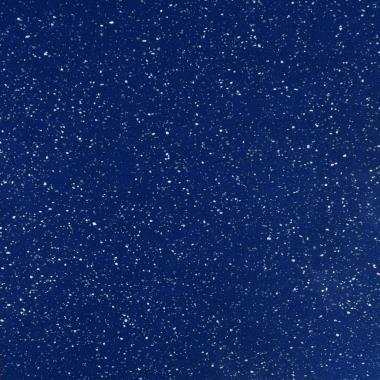 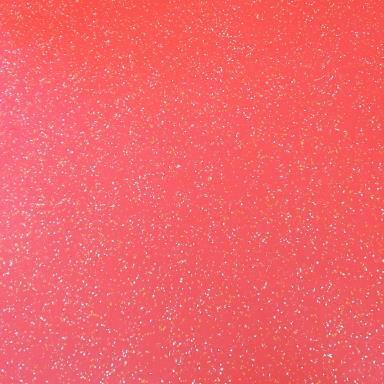 2 metre wide decorative sheet vinyl sports flooring. 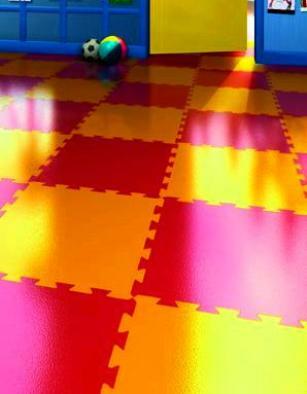 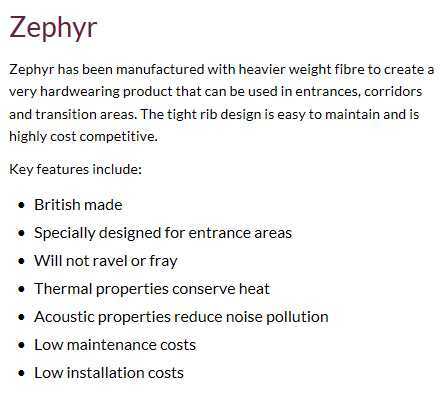 Why pay over £30 per metre elsewhere for Sports Flooring? 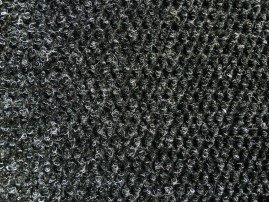 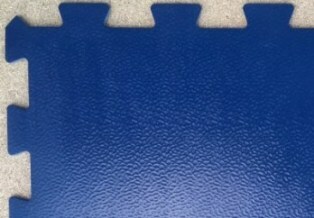 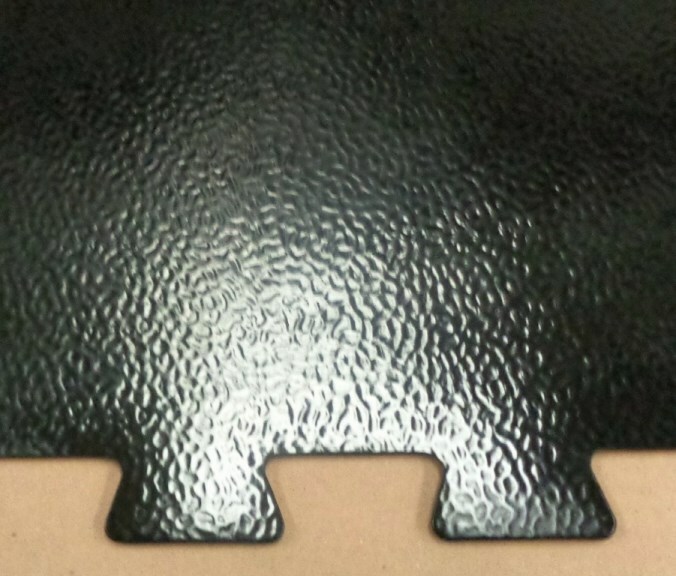 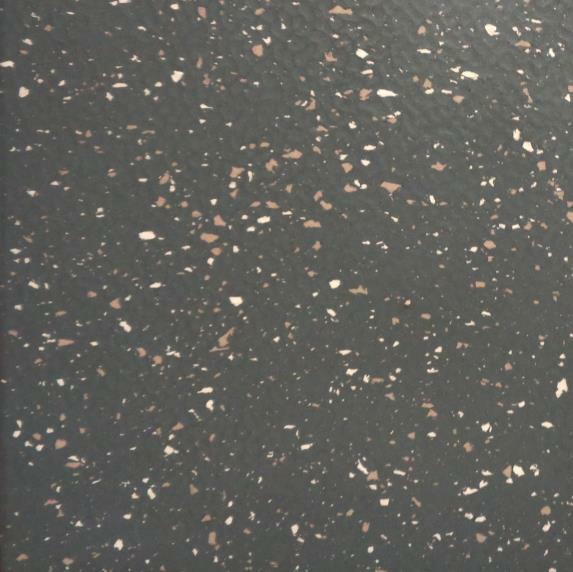 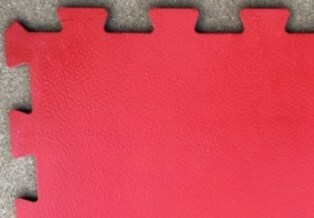 6mm Thick Extra Heavy Duty Dimpled Rubber Sports Flooring. 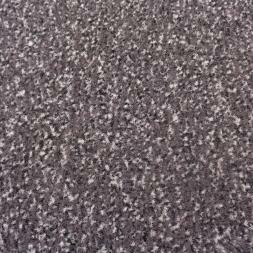 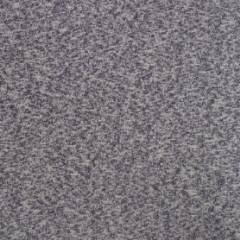 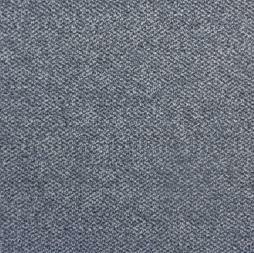 We have limited stocks of this exclusive Kimpton Flooring stock material. 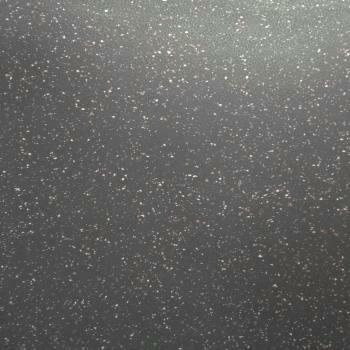 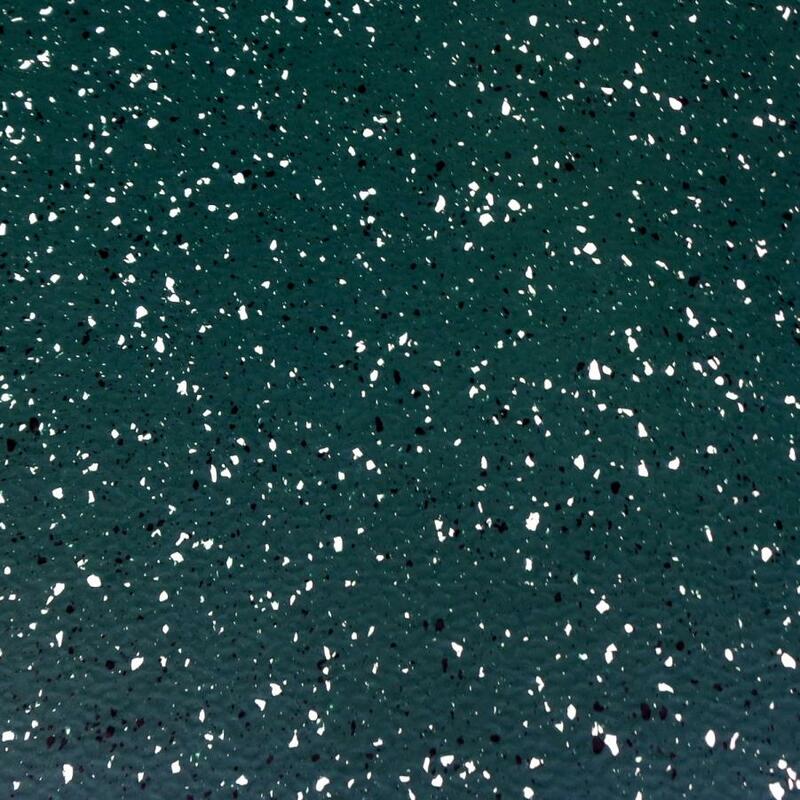 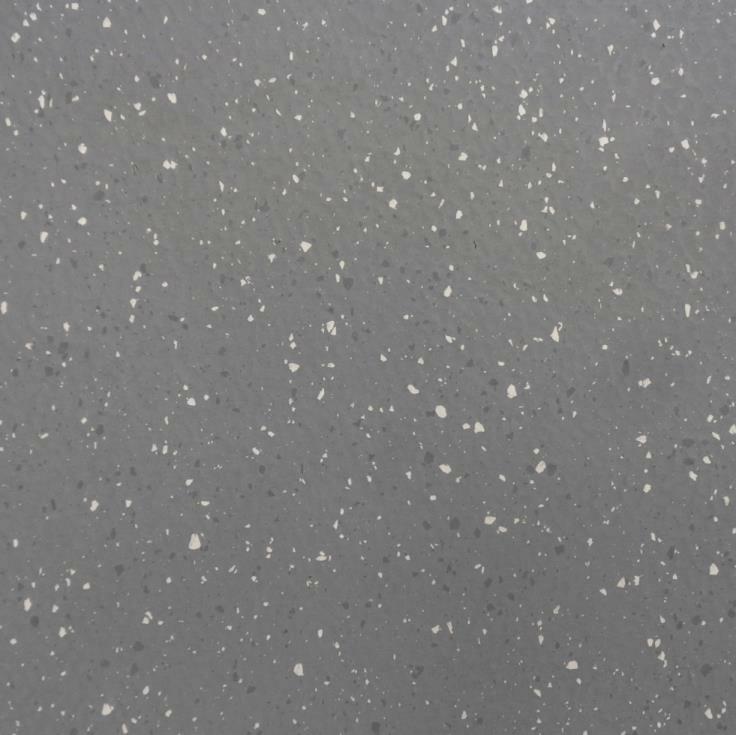 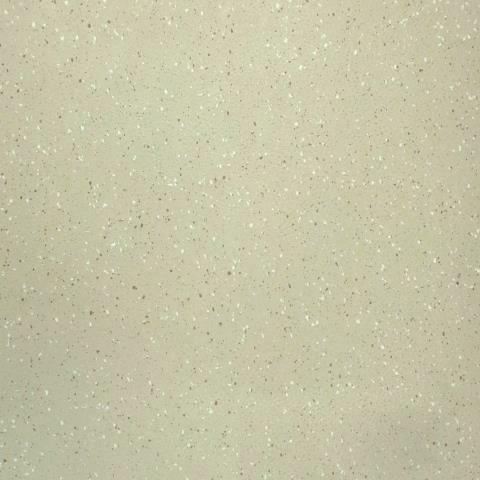 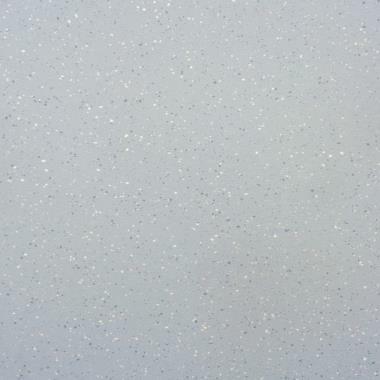 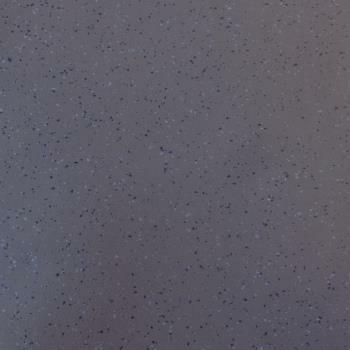 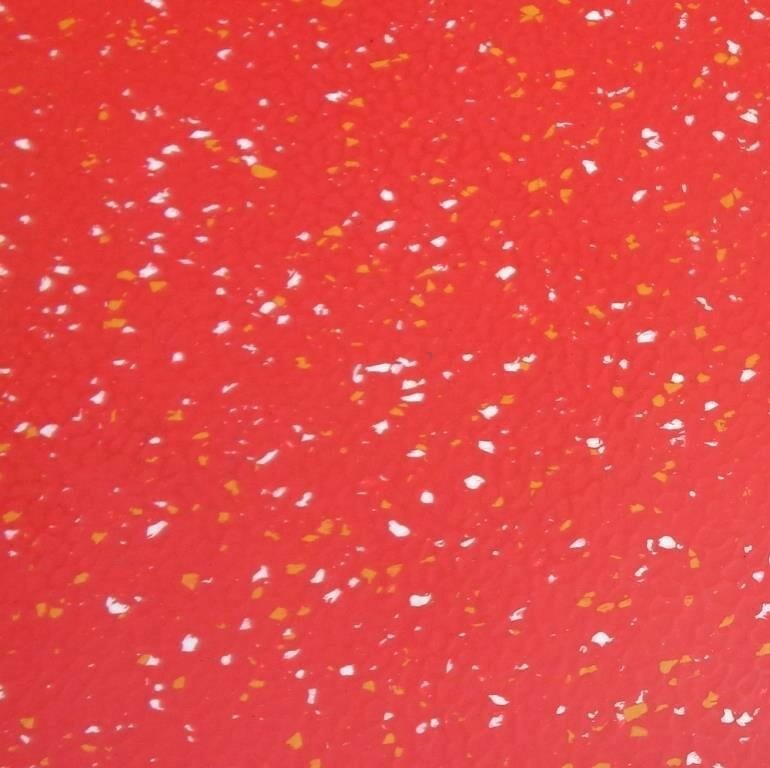 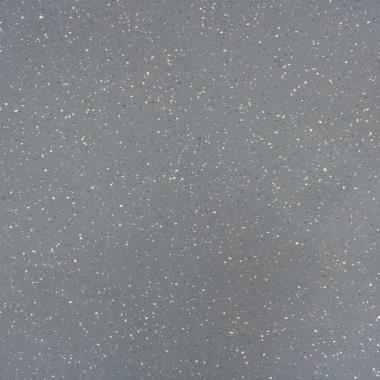 We also have some clearance lots of the Dot Floor range, listed on our rubber flooring Clearance offers page. 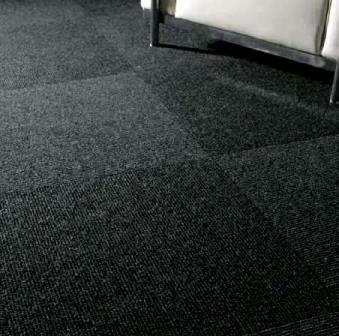 Italian made Sports Flooring - Exclusive UK stock! 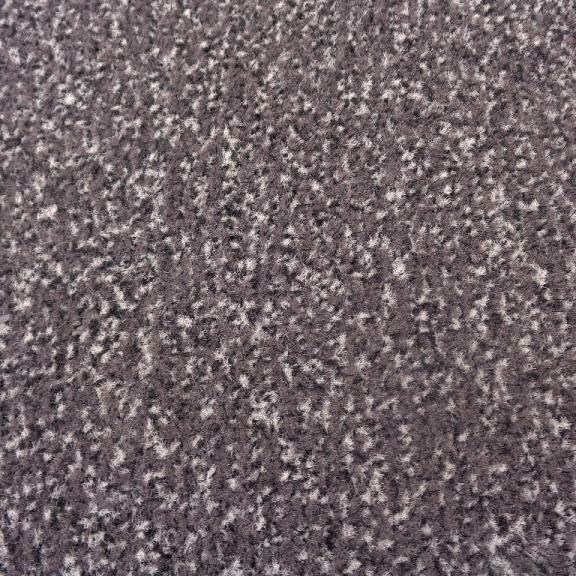 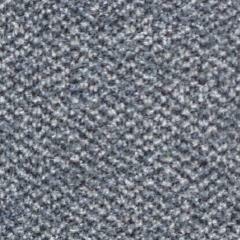 We carry many other large quantities of Carpets & Carpet tiles in stock in various sizes, colours and textures!